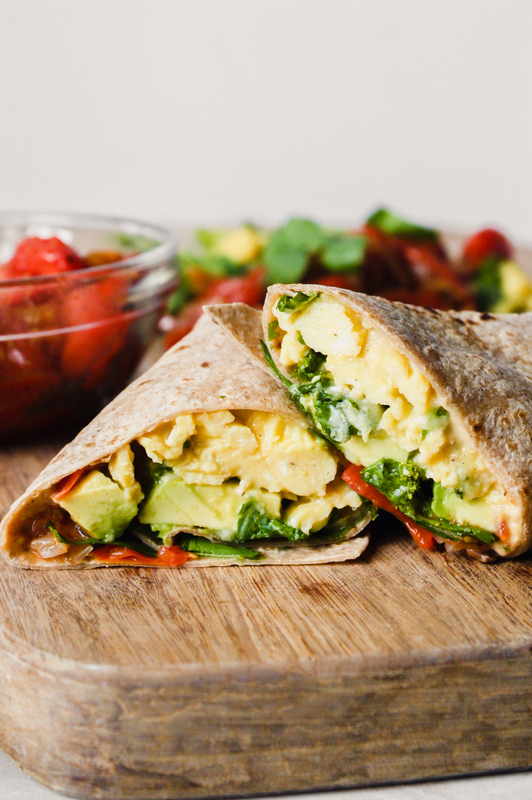 These vegetarian breakfast burritos are packed with protein and are a delicious way to kick off the day. 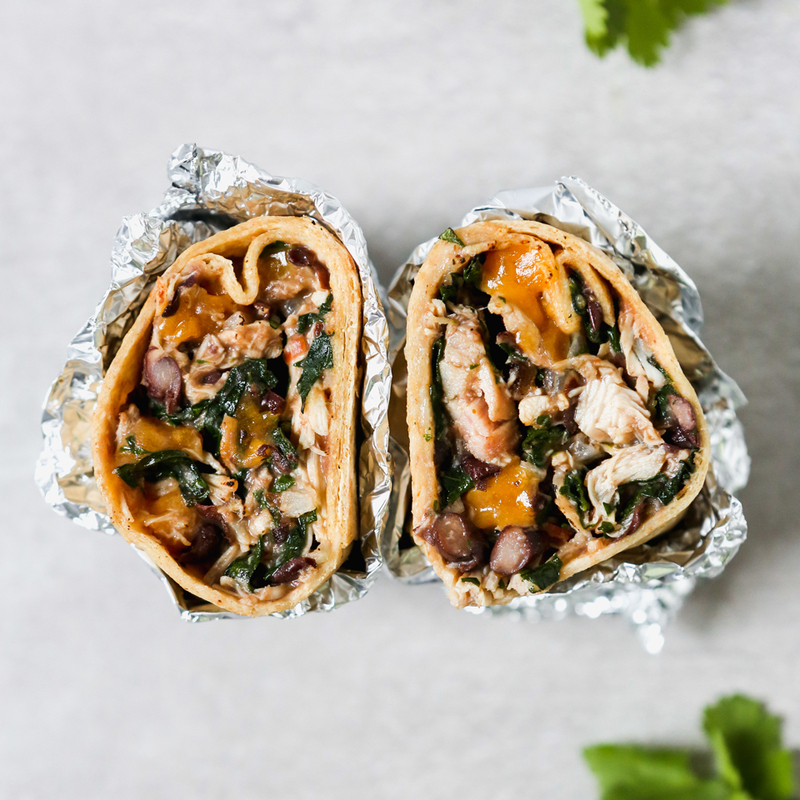 Packed with flavor from hummus, roasted tomatoes and cheese, these burritos leave nothing more to be desired. I have a love hate relationship with all kinds or burritos. And when it comes to breakfast burritos, they always sounds like a good idea, but often come up short. 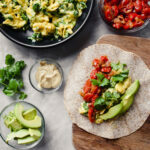 They’re either too big and stuffed with unwanted ingredients—slowing me down before the day has even begun—or they’re simply scrambled eggs wrapped in a tortilla. No thanks, and boring. I wanted to create a recipe for breakfast burritos that was satisfying, flavorful, and healthy. Hummus, roasted tomatoes, and perfectly cooked eggs come together to elevate a breakfast favorite from stale to stellar. How do you make breakfast burritos? For these vegetarian breakfast burritos, I start by roasting cherry tomatoes with shallots and a dash of coriander. While the tomatoes roast, I get scrambling. For the best breakfast burrito, I recommend making soft scrambled eggs. To do so, simply remove them from the heat while they are still a tad wet. Off heat, I fold in a hearty hand full of pepper Jack cheese and chopped kale for some greens. I add a schemer of hummus for flavor, sauciness and just a bit more protein. Finally, before rolling up the burritos, I add a few slices of creamy avocado and fresh cilantro for a fresh finish. Hot sauce optional. 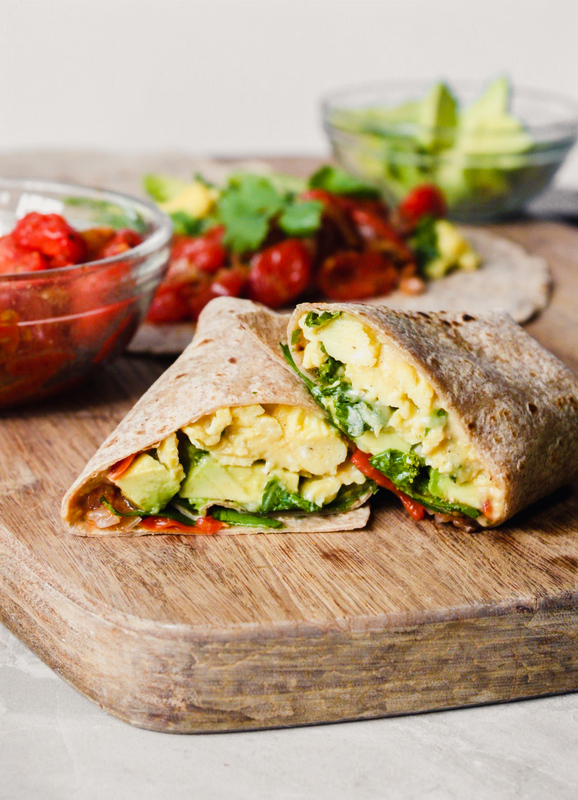 These protein-packed vegetarian breakfast burritos are the perfect way to start any day. 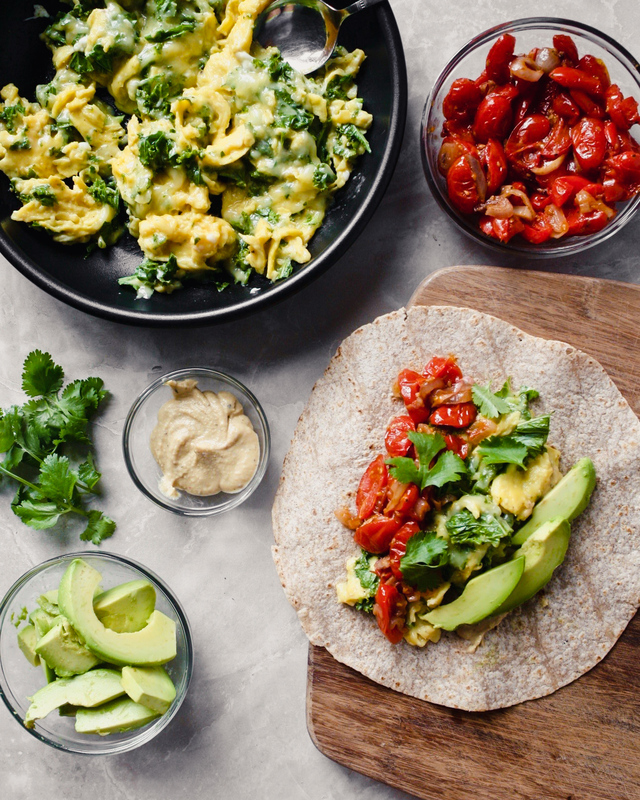 Made with cheesy, soft scrambled eggs, roasted tomatoes, and a smear of hummus, these burritos will satisfy even the hungriest of appetites. Toss tomatoes, shallots, olive oil, and coriander together; season with salt and pepper. Arrange tomatoes and shallots on a baking sheet and roast until shallots are golden and tomatoes release their juices, 25 minutes. Beat together eggs and season season with salt and pepper. 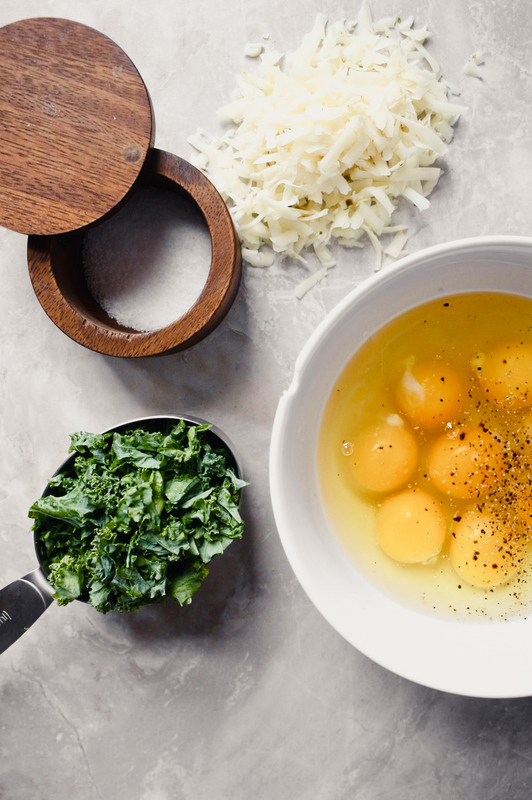 Coat a nonstick skillet with nonstick spray, pour eggs into skillet over medium-low heat and cook, scraping long ribbons through the pan with a rubber spatula, until large curds begin to form but eggs are still wet. Off heat, fold in cheese and kale. Toast tortillas over low heat on stovetop until warmed through and slightly charred on each side. Spread 1 tablespoon hummus on each tortilla then divide tomato mixture, egg mixture, and sliced avocado between tortillas. Sprinkle cilantro and hot sauce (if using) over eggs then roll each tortilla into a burrito by first folding the bottom side up and over the filling, then folding the side in and rolling tightly, ending seam-side down. I received free samples of Sabra Spreads. By posting this recipe I am entering a recipe contest sponsored by Sabra and am eligible to win prizes associated with the contest. I was not compensated for my time. Looking for more breakfast burritos? Check out this recipe I developed for Eating Well!